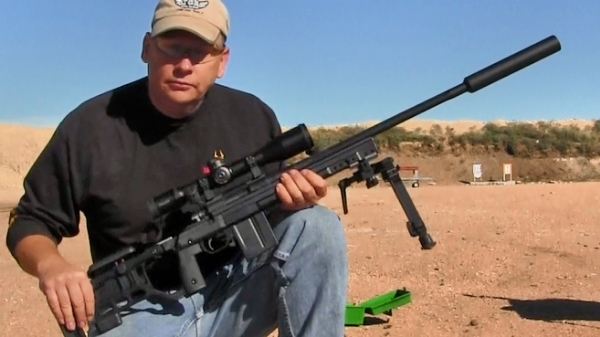 When Curtis Proske started making silencers his goal was to create the ultimate silencers for precision rifle use. What does that really mean? 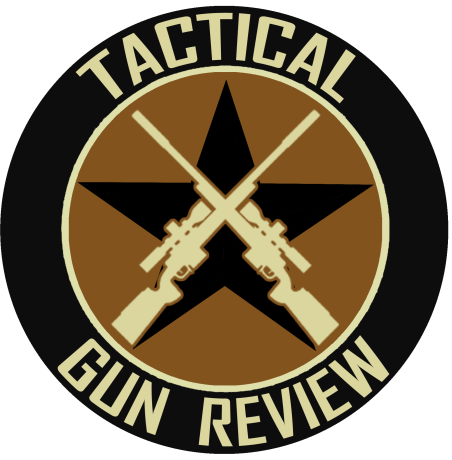 Well, it means that the can will have no negative impact on accuracy and group sizes and ideally, it should make your rifle more accurate that if you ran it without the silencer. Did he achieve that goal? After running various Crux suppressors for several years I can attest to the fact that he did indeed. The 30 cal cans are available in 3 sizes and are full titanium construction and have no welds to fail. All of these cans are rated up to 300 win mag and with the brake attachment rated for full auto use. I love the PMS mounting system. It is a conical design which means that the silencer always, and I mean always, gets installed the same every time. Concentric to the bore, tight, doesn’t come loose and indexes the same. What this means is that you can take the can on and off over and over for years and your bullets will hit the same spot, consistently. What is also amazing is that I have tested between the various sizes and they have the same POI! Even the Archangel direct thread that was offered before the name change from Templar Tactical to CRUX had the same POI as the brake attached Nemesis 30! That is impressive. You can get multiple PMS mounts for varying needs from brake, flash hider, A2 flashshider compatible and even a direct thread device as well as a blast shield that attaches to any of the PMS mounts. These are fantastic silencers, lightweight, consistent POI, great sound suppression and reliable. Get yours at the Silencer Shop! In this video, I replaced the Archangel with the Nemesis 30 and made first round impact at 1000 yards on a 12″ plate.